Discussion in 'Pedal Effects Gear Emporium Archive' started by Tbig, Apr 20, 2016. 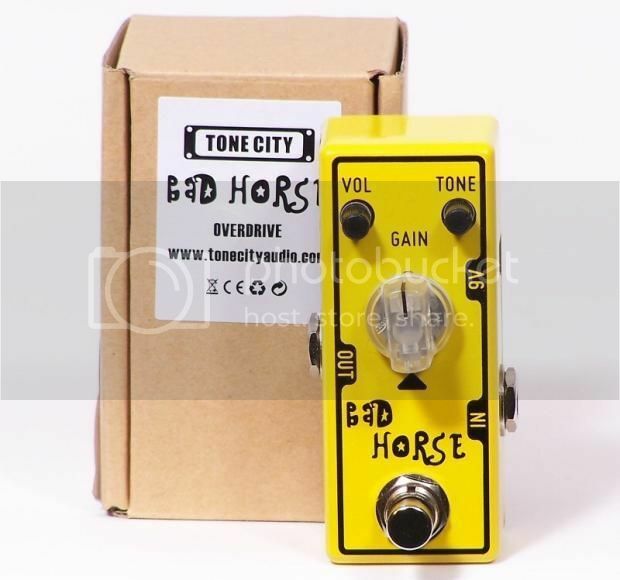 FS: MINT Tone City Bad Horse Klon Clone. Comes with box and papers. $45 pped/shipped.